A compact load carrier from Ford. See the description below for dimensions. 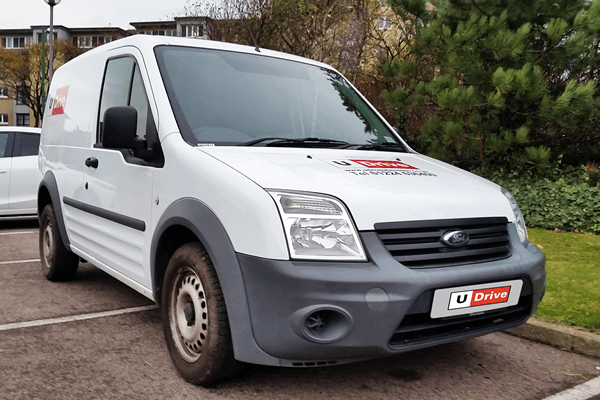 Call us for advice on 01224 621002 to discuss if this vehicle is suitable for your needs.